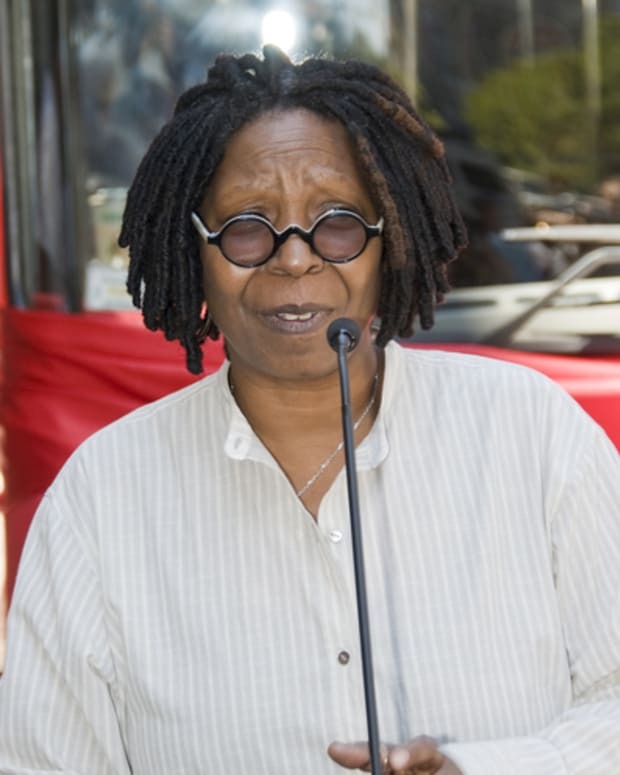 Whoopi Goldberg and the Oxygen cable network have teamed up for a new reality series. Oxygen has given the go ahead for Strut, a show focused on transgender models tearing down the barriers in the industry. 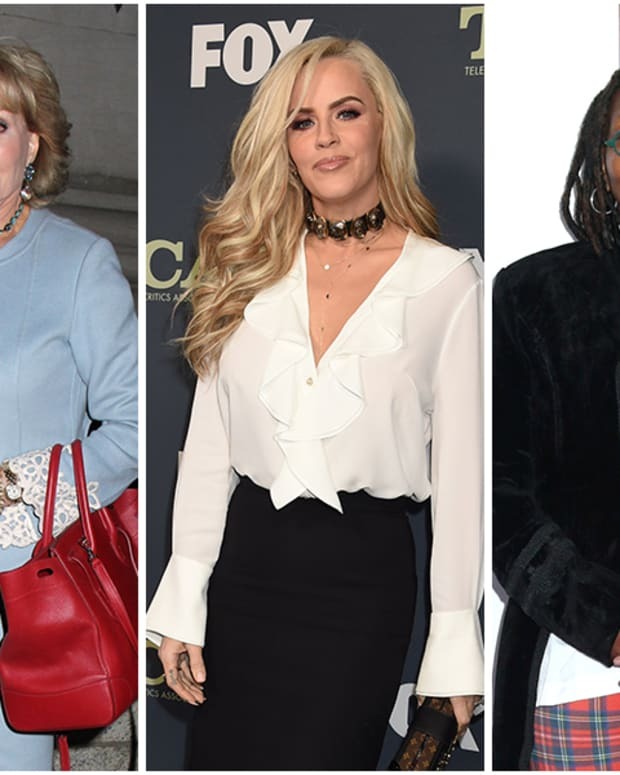 According to Variety, Strut will center on models determined to make it in the business, become names and highly sought after in the fashion world. 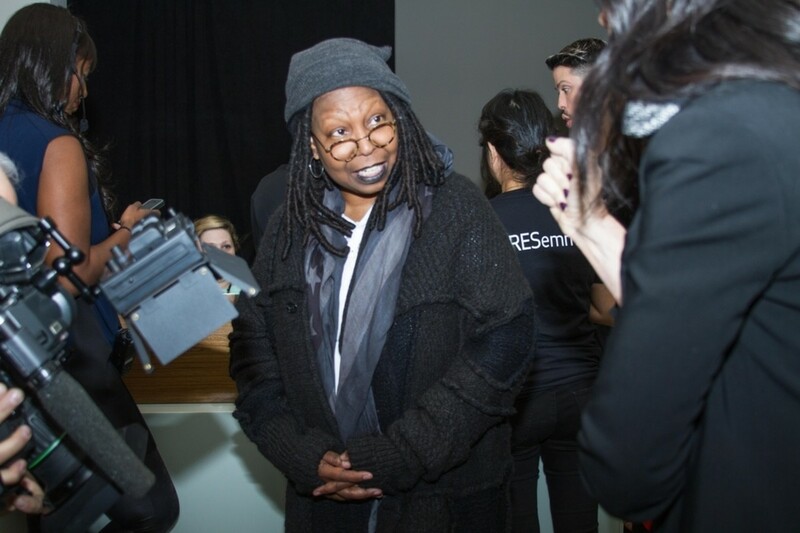 The models will also deal with the stereotypes throughout the business such as gender and beauty. They will be supported by Slay Model Management, the first exclusively transgender modeling agency. 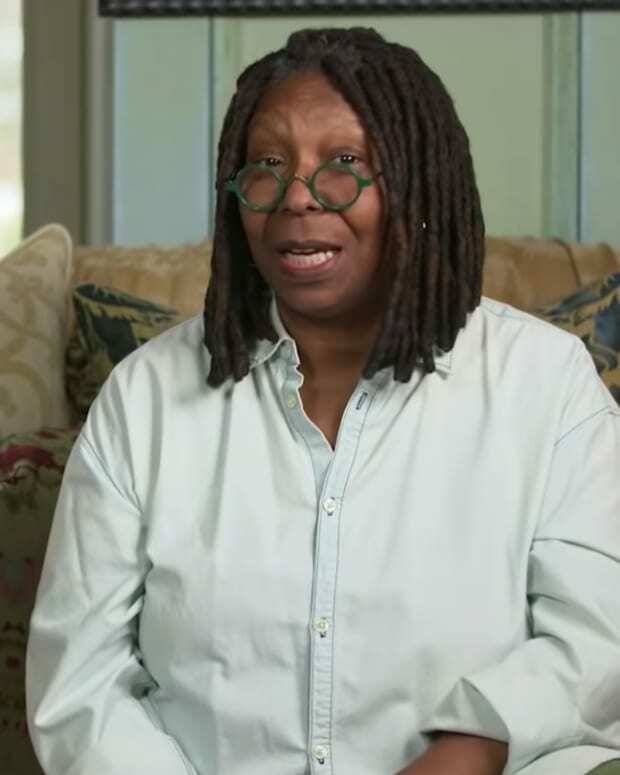 This show is important right now because for all of the positive advances the community has made and continues to make, transgender is still a hot-button word that gets people hysterical,” Goldberg commented. “People tend to focus on the stereotype instead of the person, and this series will give viewers a unique opportunity to spend time with real people who are struggling with the same challenges we all face as we make our way through the world. You may even be surprised to discover that you have been seeing and interacting with transgender men and women in ways you didn’t even realize! Strut debuts later this year. 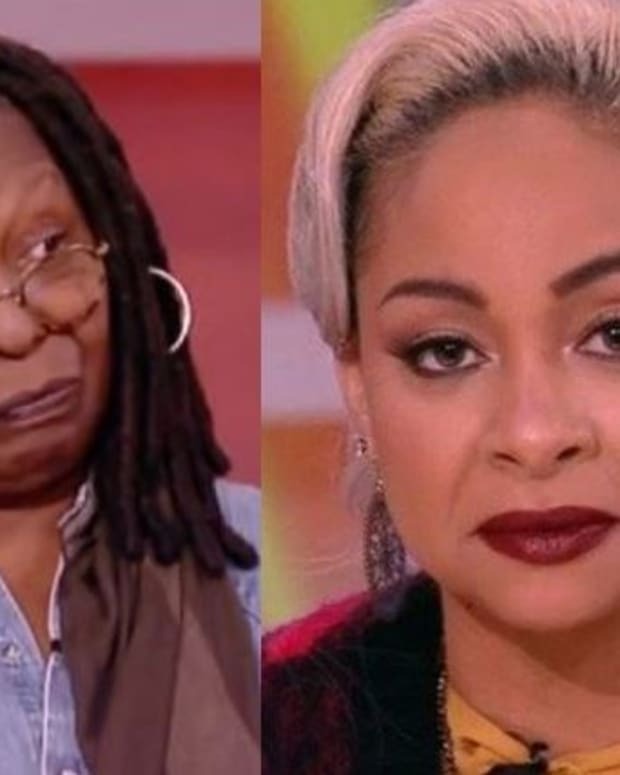 Are Whoopi Goldberg and Raven-Symone OUT at The View?